During a temporary absence of Theresa May, The House of Commons begins to hammer out some options to fix Brexit, writes Crikey's correspondent-at-large. Mid-afternoon in a traditional British pub -- dark brown polished wood, 30 taps along the bar, dustmotes circling in light pouring through leadlight glass. And on the flat screen above one corner, the grey blur of Theresa May afront the green benches of the House of Commons, burbling out answers to endless teasing questions about her three years of utter failure. 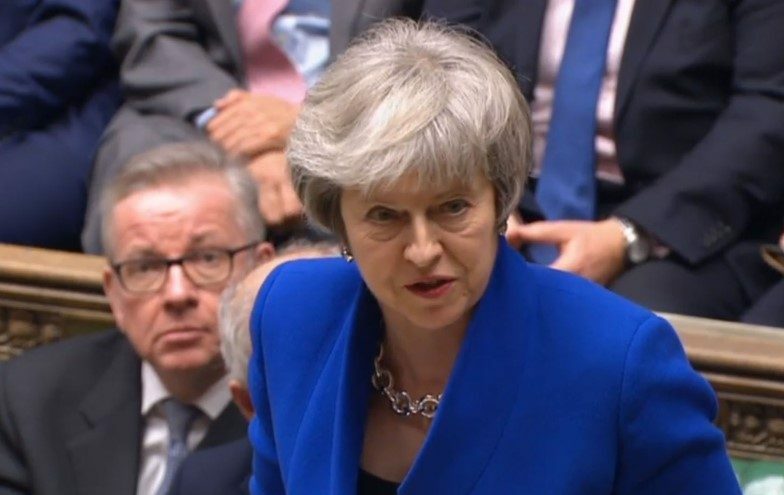 "The honourable member will remember that this house voted twice to not exit without a deal but also to exit..."
"This house voted to exit, but not to exit without a deal…" May whispered, not because she was exhausted afresh, but because the landlord wouldn’t turn the volume up. "It’s chasing people away" he said, furiously rubbing at the brass bar fittings. 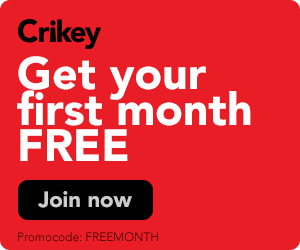 Fill in your details below to get set up on a FREE 21-day trial and then you can keep reading. The new pin-up boy for a hard Brexit, Mark Francois, sounds no-nonsense. He sounds like he knows what he’s doing. He sounds like Thatcher. Less than 100 hours to no-deal Brexit and parliamentarians are still prefacing everything with "we should have discussed this two years ago". A modest byelection in Wales last week reflected little of the true Brexit mania gripping the UK. Such scenes will not survive much longer. The most obvious effect of the Brexit process has been to thaw and reflow various arrangements of power and convention. Four failed motions, three minute pressers, two resignations, and a government that's looking rather silly.